You spend so much time in your kitchen whipping up fantastic meals and entertaining family and friends, so why not make sure you have the gourmet space you've always wanted? 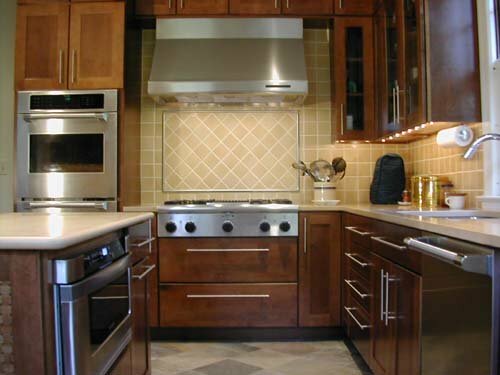 Century Remodeling & Improvement Company offers fantastic kitchen remodeling services to provide you with the cooking space of your dreams. 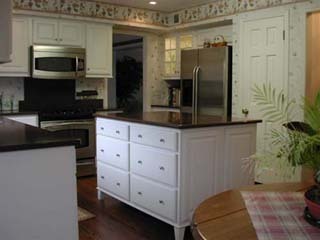 Remodeling kitchens is one of our favorite types of construction jobs. Whether you want to design a gourmet kitchen with professional appliances, create a more efficient workspace, or simply stylize the area with new cabinets and countertops, We are here to help. We take care of everything from the initial design to the final inspection. Of course you, the homeowner, will be involved in all areas of the project. Kitchen remodeling involves several processes: initial consultation with a kitchen contractor, designing the space, and ordering materials like countertops, tiles, window coverings, plumbing, flooring, cabinetry, new appliances, electrical work, drywall, painting, and wallpapering. We understand the anxiety you'll feel once the work begins. After all, your home is in a state of transformation. One of the best ways to alleviate anxiety is through communication and advanced preparation. We will let you know what to expect and keep you informed every step of the way. 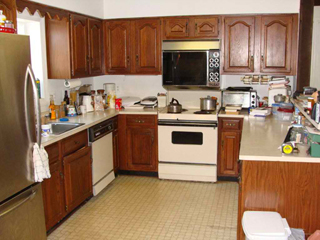 In addition, we can share handy tips to help you survive your time without a functional kitchen in your house. 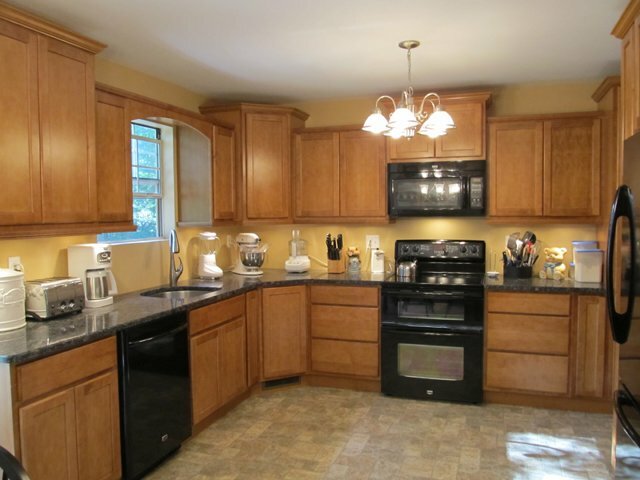 Many real estate agents recommend kitchen remodeling as an investment in your home's value. While we agree on a financial level, we believe that it is more of an investment in your family's future. 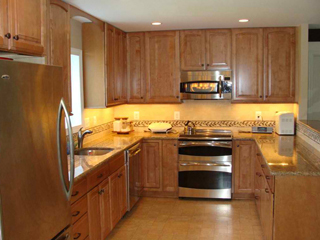 Why go through the pain and expense of a major kitchen remodeling project if you intend to sell your home soon after? Remodel your kitchen for your own enjoyment. You can enjoy the new space and amenities now and for years to come.